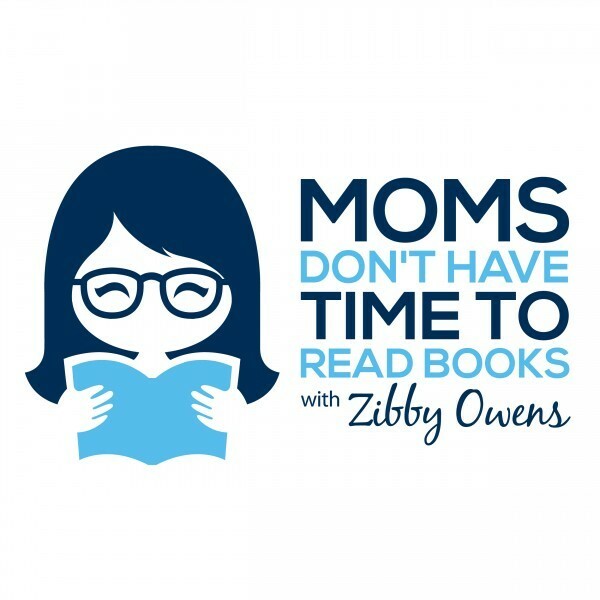 A few days ago, I found out that my new podcast, “Moms Don’t Have Time to Read Books,” is up for a prestigious Webby Award. 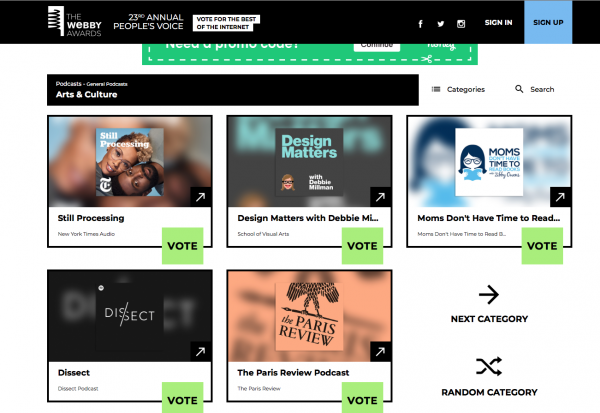 Somehow, the Academy of almost 3,000 judges chose my podcast as one of the top five in the Arts & Culture category. It’s like a miracle. They must have made a mistake. But I’ll take it! A year ago, I didn’t know what a podcast was. A fellow mom at one of my four kids’ schools, a young adult fiction author, and I had coffee after drop-off. 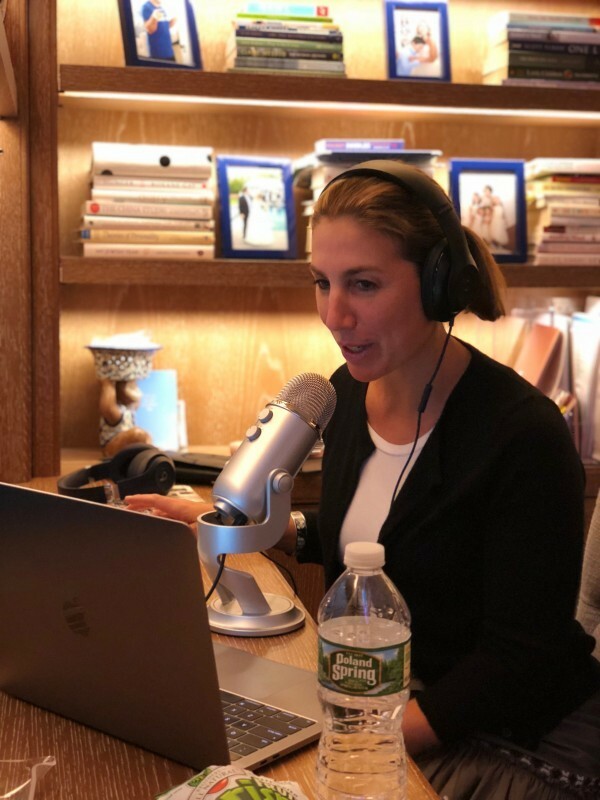 I was telling her about my writing goals for my collection of parenting essays and she suggested I also start a podcast. “What’s a podcast?” I asked. I went home and Googled “how to start a podcast.” It didn’t sound too hard. I figured I’d just try it. Why not?! I was working on a memoir and knew that I needed more of a “platform,” so I just jumped in. If it didn’t work, who cares?! I’d just stop. I decided to interview authors about their work, in part to get advice for myself on how to write a great book, and in part because I’ve always been obsessed with books and reading. I was the kid reading JANE EYRE on her bunk at camp while the other girls were out water-skiing. For my bridal shower, I asked my girlfriends to only give me books. 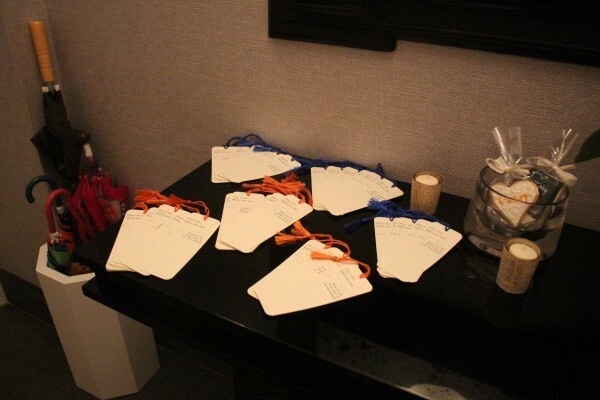 Bookmark favors at my "book shower." At age 10, I hand-wrote letters to a few of my favorite authors telling them how much I loved their stories. I even met one pen-pal author, Zibby O’Neal, for tea at the Plaza when I was 11. It was one of the highlights of my childhood. Interviewing authors in my home on my own schedule sounded like a dream come true. I started by inviting a few authors I knew personally on the show. Then, with some experience under my belt, I began reaching out to publicists, friends of friends, and on Instagram. Slowly but surely, I got more guests, until the publishing firms themselves started sending me galleys (advance copies of books) and pitching me their authors. 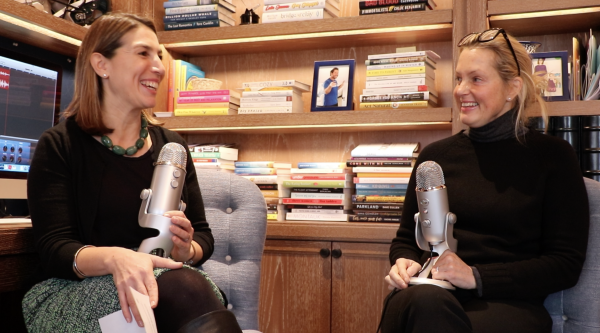 In my first year, I got to interview bestselling authors like Gretchen Rubin, Min Jin Lee, Jill Santopolo, Delia Owens, Dani Shapiro and Anne Lamott. A total of 103 authors. But the best part of the year was my kids’ involvement. The four of them — a set of boy/girl twins almost 12 years old, a daughter almost 6 and a 4-year-old son — were my marketing team and biggest fans from day one. My little guy would play my podcast on our babysitter’s iPhone when he spent the weekend at his dad’s. (I’m divorced and remarried.) My older daughter would listen on her way to school and constantly suggest authors for me to interview. 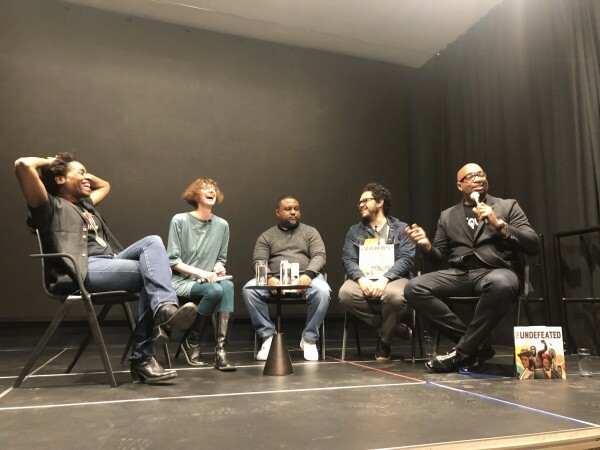 My older son recommended Kwame Alexander after reading THE CROSSOVER series, so I interviewed Kwame and recently took my son to meet him at a Brooklyn reading. Book reading with Kwame Alexander (far right). 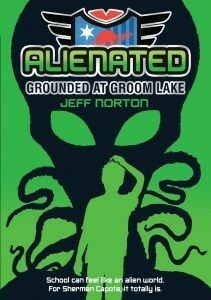 My son and I also read ALIENATED: GROUNDED AT GROOM LAKE by my former classmate at Harvard Business School, Jeff Norton. My son actually interviewed Jeff with me!! The kids reading IF I BUILT A HOUSE. The kids know not to come in when I’m recording a podcast at my desk. Shocking, but they actually listen to that mandate. 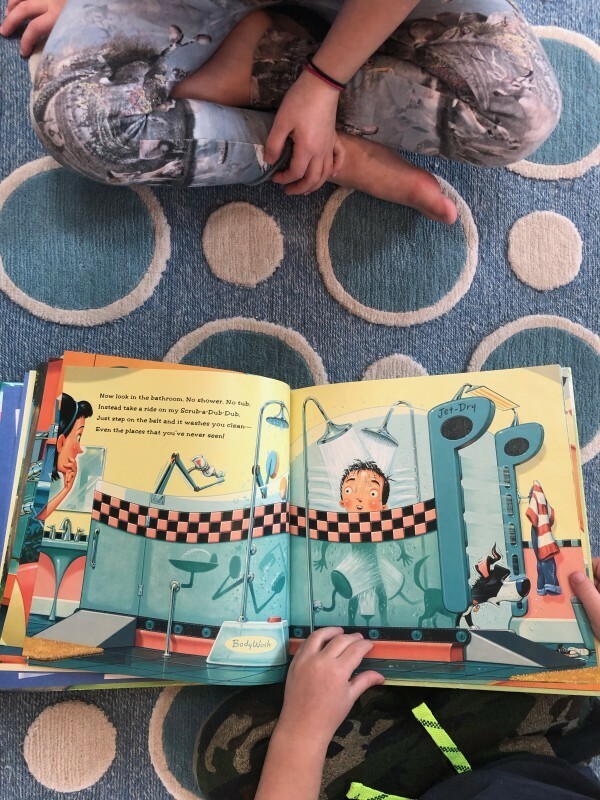 When I’m reading a book for an upcoming interview, they ask me when my interview is and, if they deem it soon enough that I really need to focus, they wish me luck, and just keep playing or doing homework nearby. At least for a few minutes. “What about handing out bookmarks on the street?” she suggested. My older daughter has been the most hands-on, a marketing exec in the making. She made a giant poster to display. 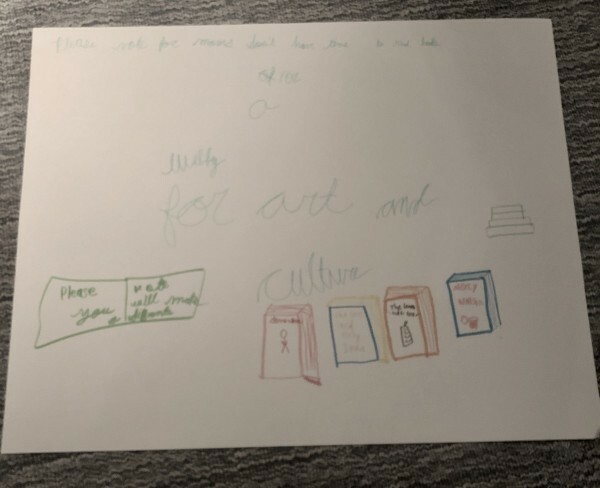 The poster my daughter made. She got her teachers to vote. She even stood by, laughing, as I asked the checkout guy at Joe & The Juice to vote for me. 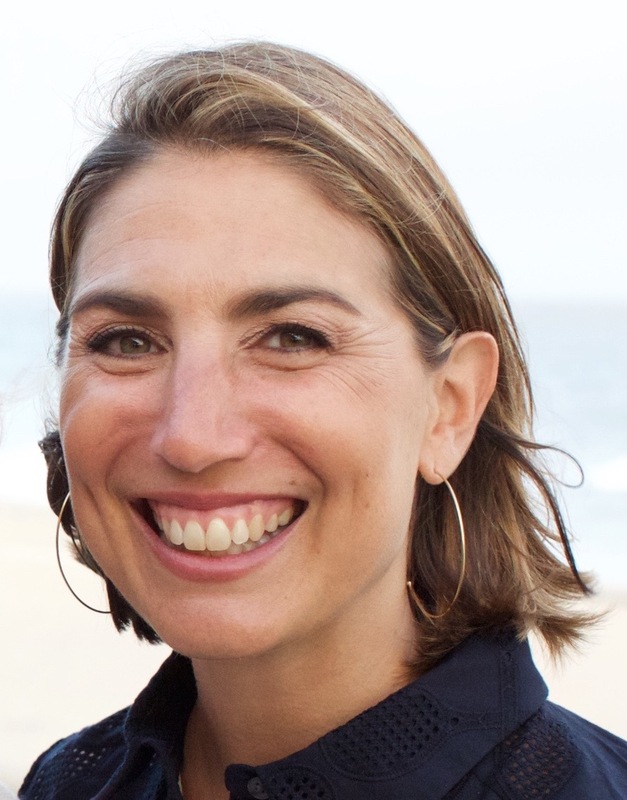 She recently told my husband to ask his musician friends from the band, Dangermuffin, to mention the vote on their tour since I'd interviewed the lead singer and songwriter, Dan Lotti, for my podcast and for the award-winning documentary short, "Dreamin' in a Dream" (produced by Morning Moon Productions). 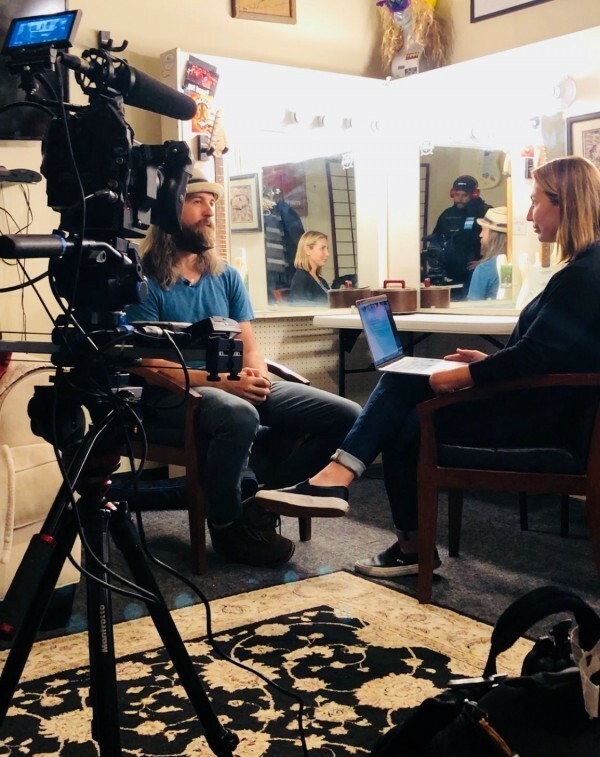 Interviewing Dan Lotti, singer/songwriter of Dangermuffin. “Stop trying?! No way!” I said, indignant. Tears sprang into her bright blue eyes, her lip quivering. Yes, I know I will likely lose this industry award. But what I’ll win is knowing that I’ve shown my kids that I’m a fighter. I’ve shown them that brainstorming can yield amazing, creative ideas and that asking friends and experts for help is important. I’ve shown them that fear of failure isn’t a reason to stop trying. And I’ve shown them that the only thing we can control is how hard we try. The rest is out of our hands. And that's all the best thing I could win. 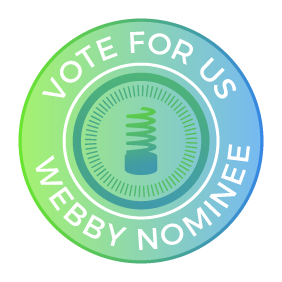 Vote for my Webby Award here!